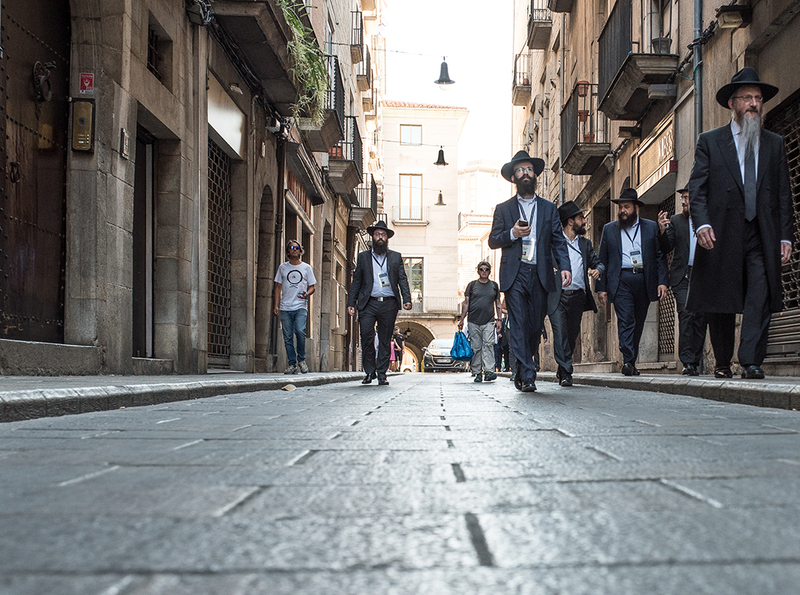 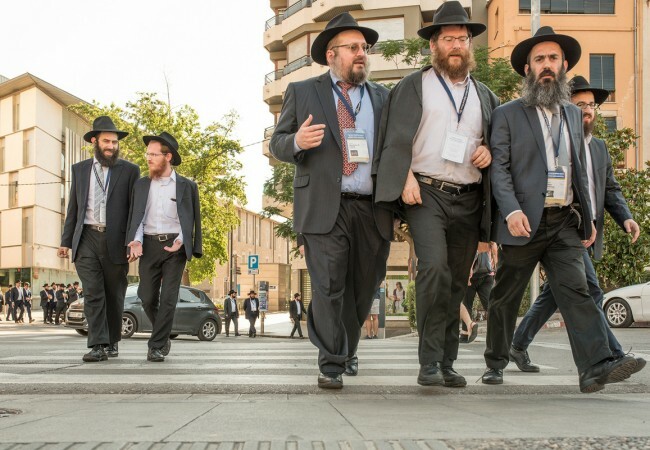 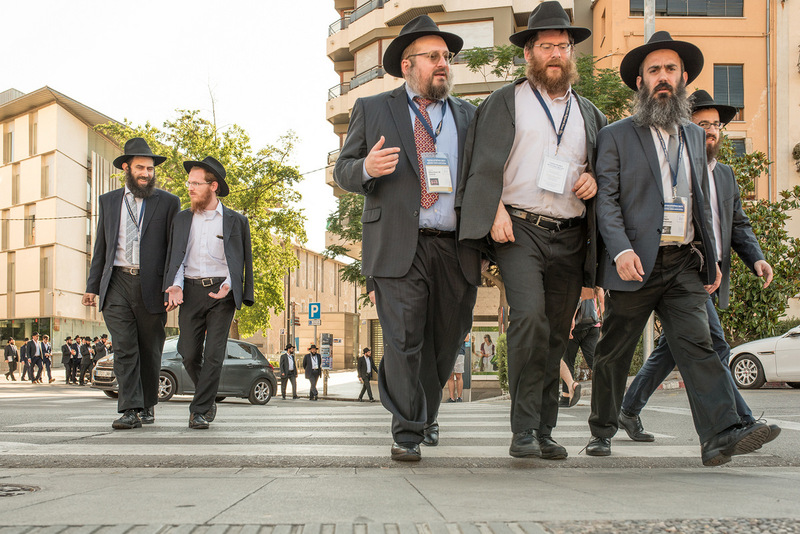 Girona, Spain, a city known for its medieval architecture and distant Jewish roots, is hosting a historic two-day conference this week. 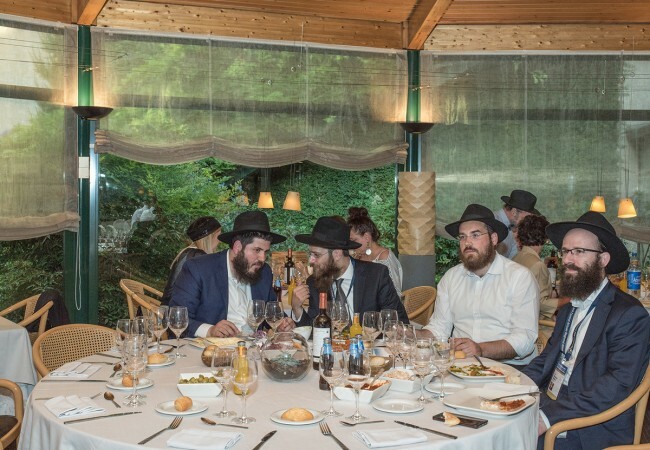 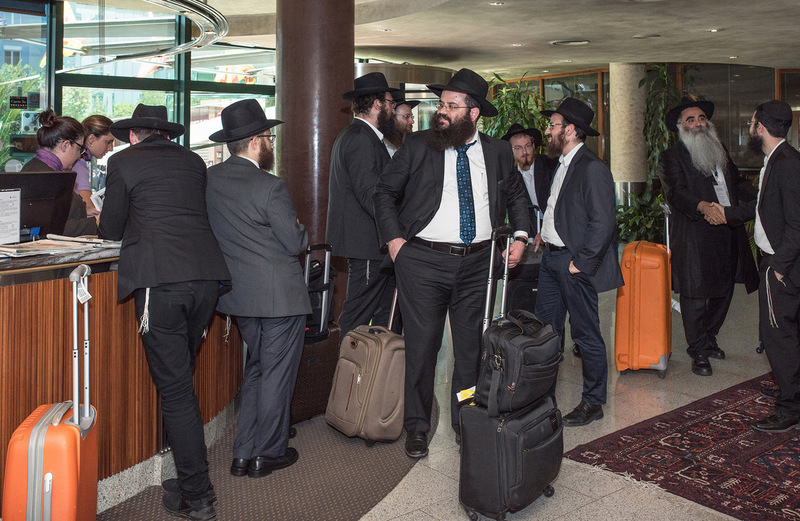 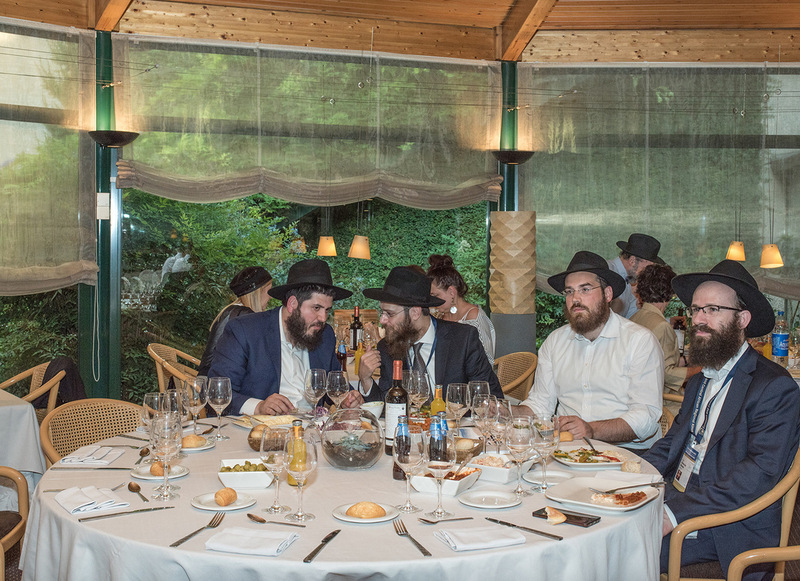 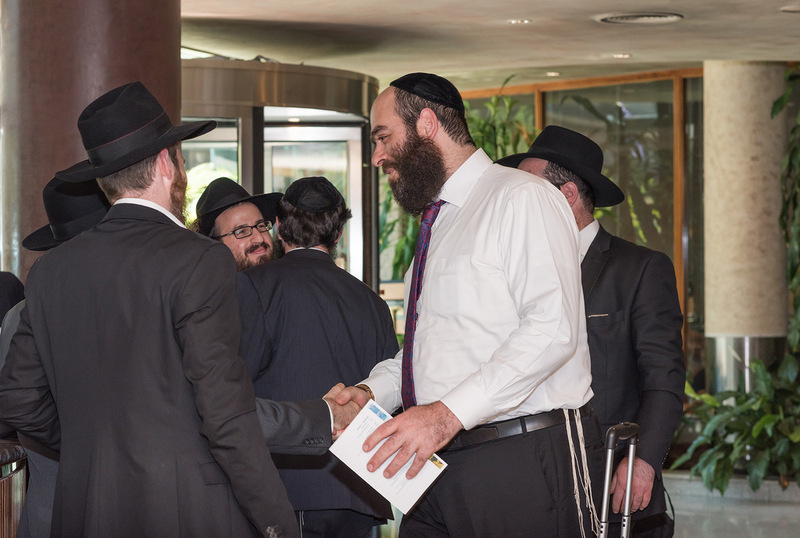 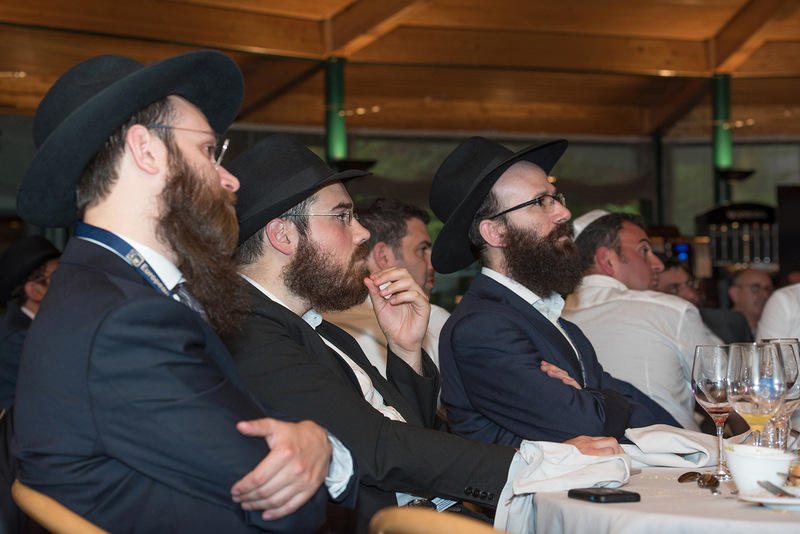 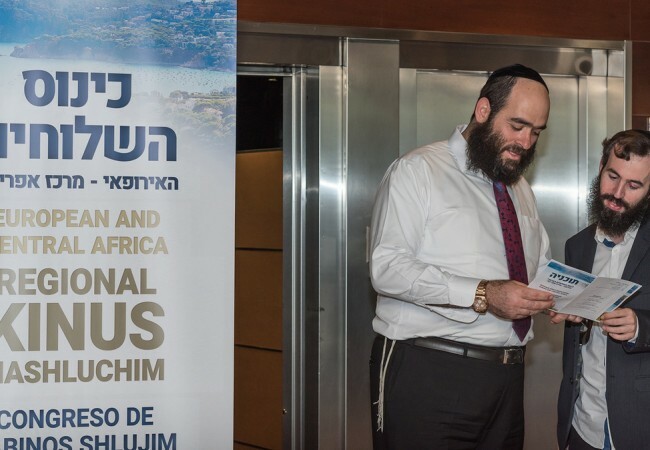 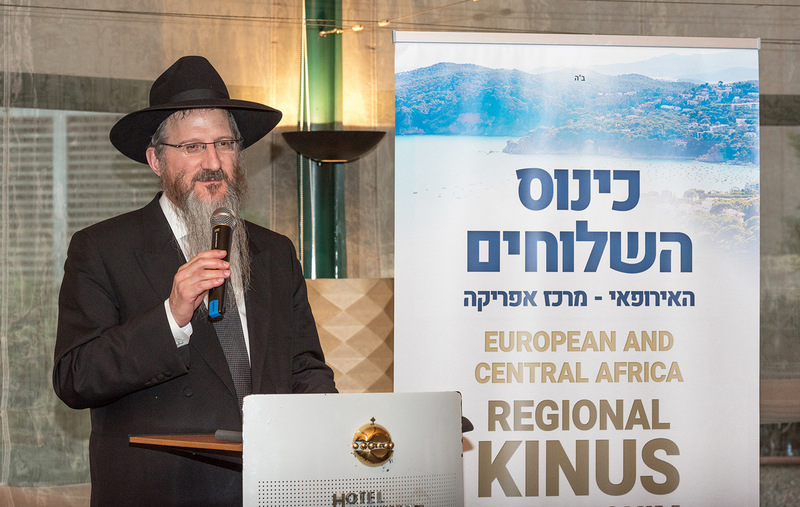 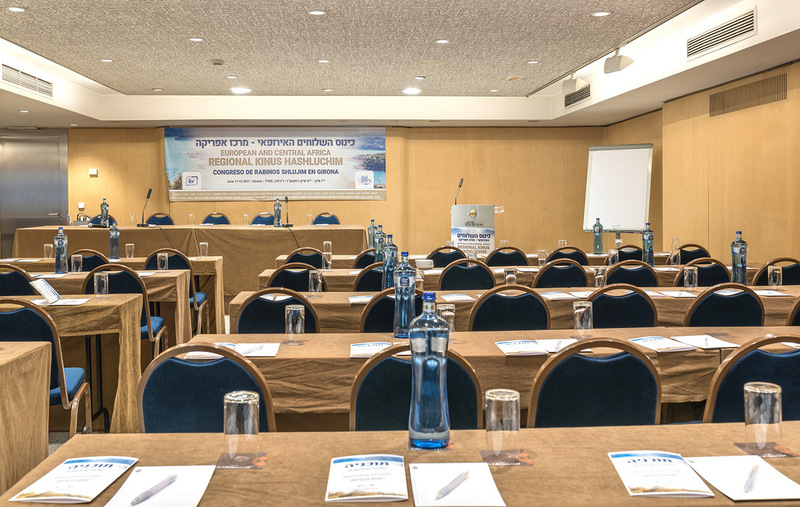 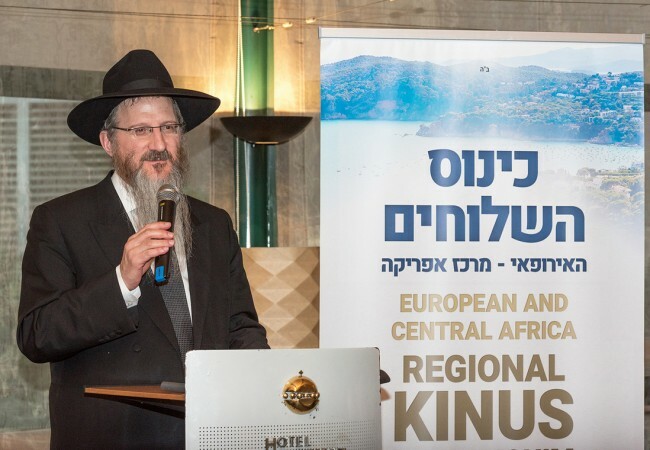 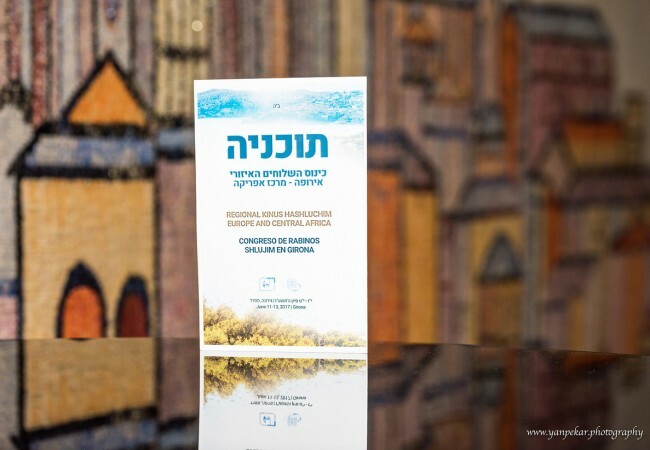 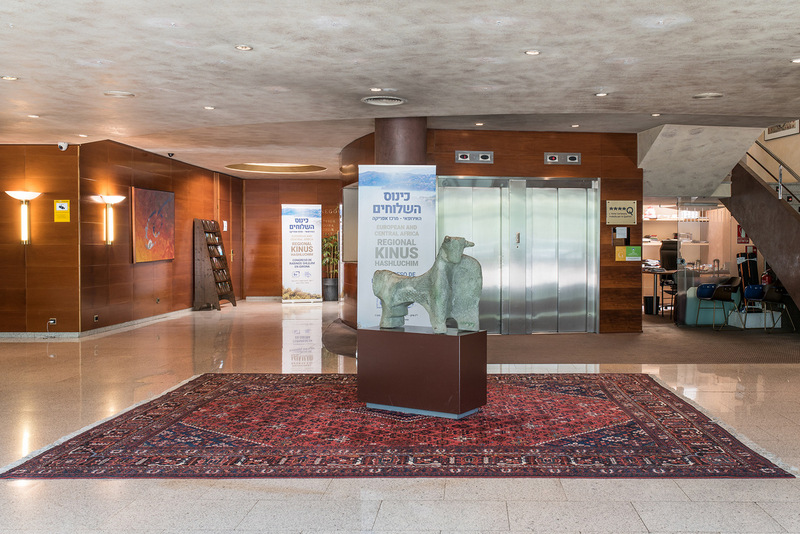 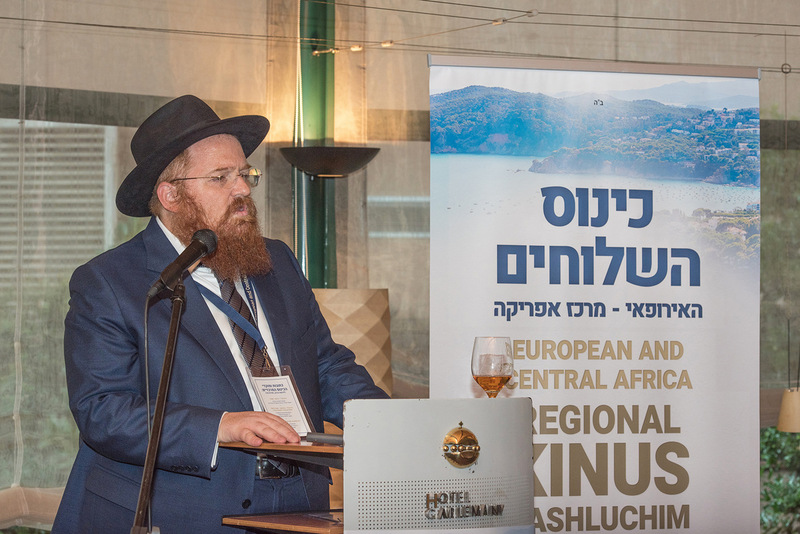 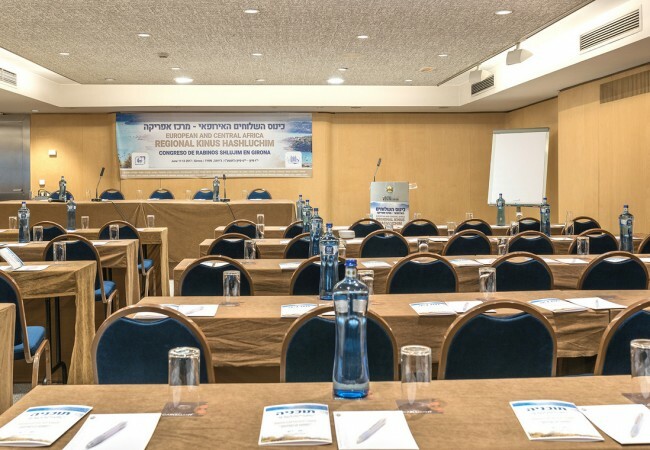 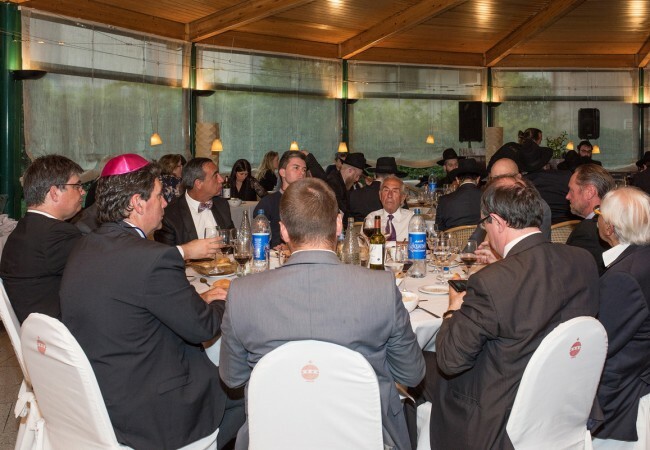 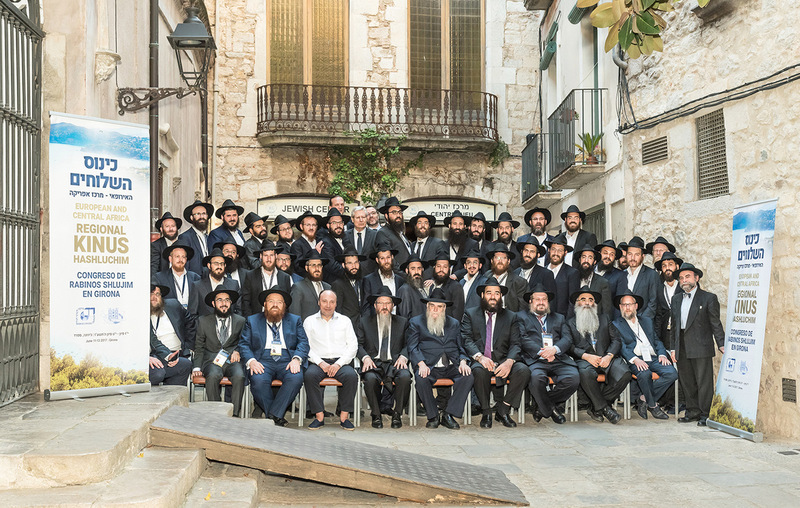 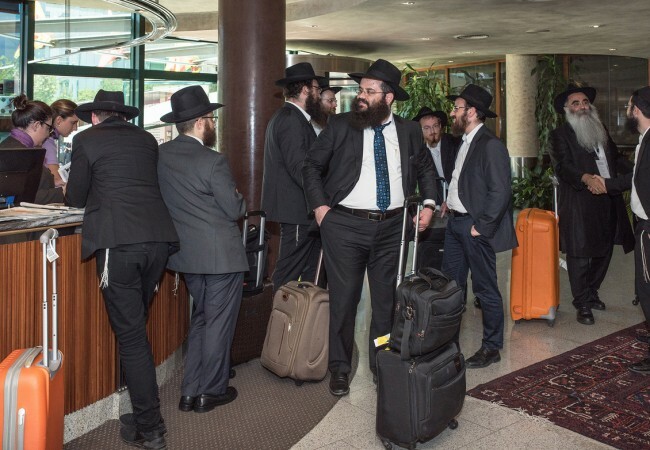 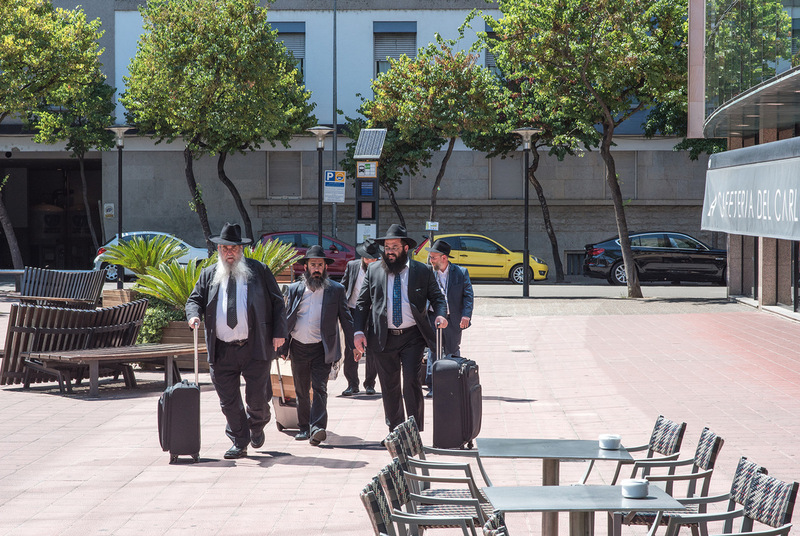 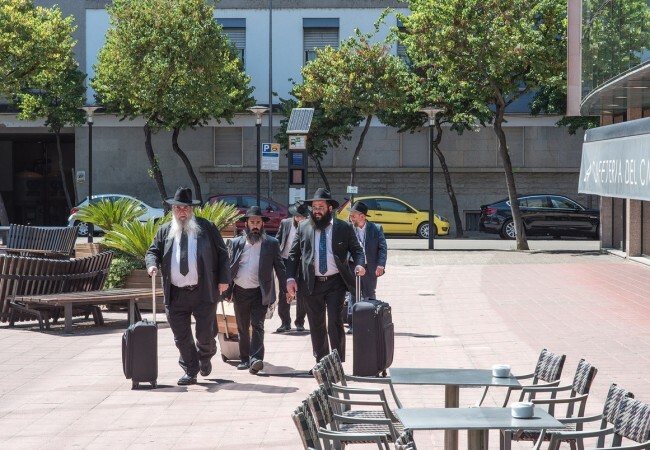 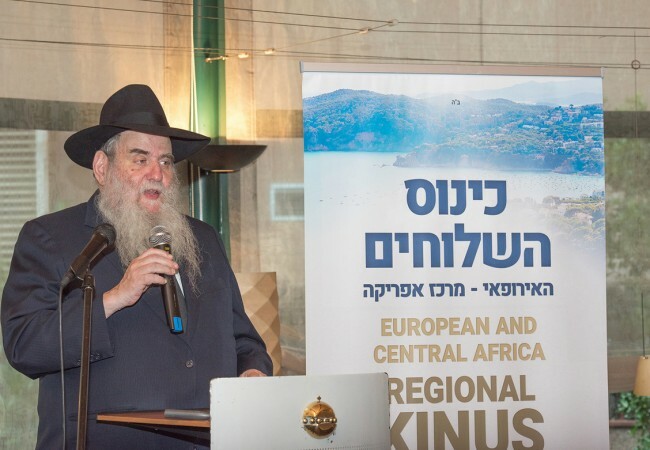 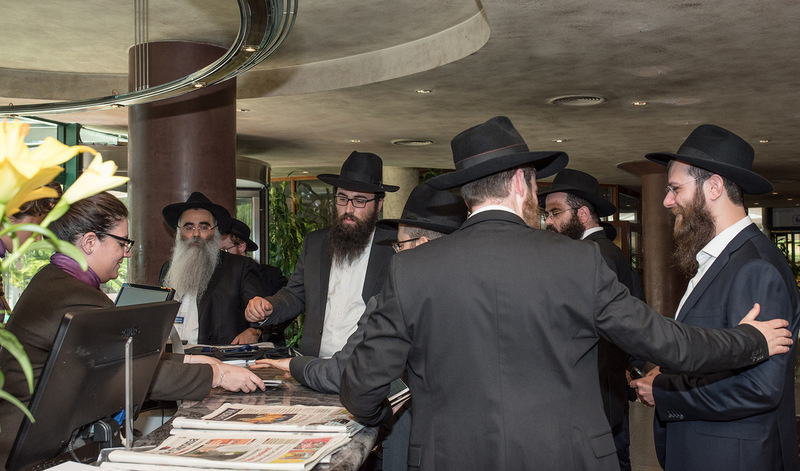 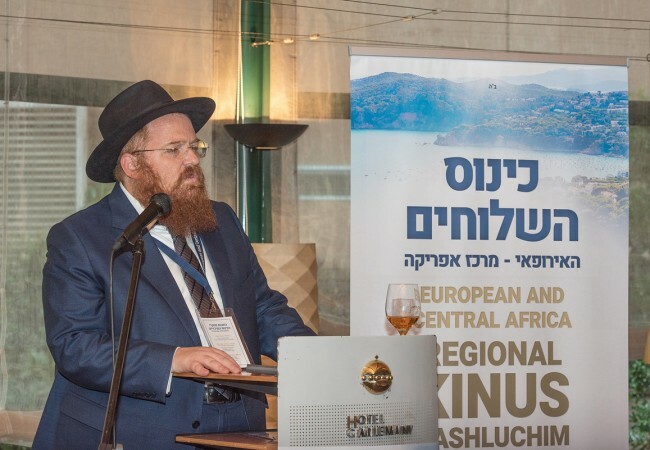 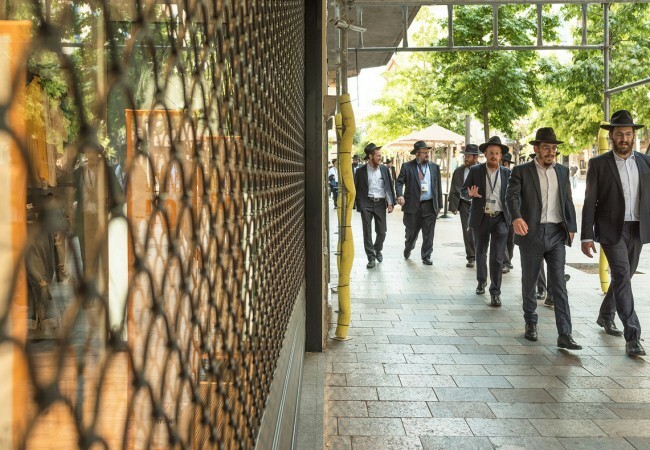 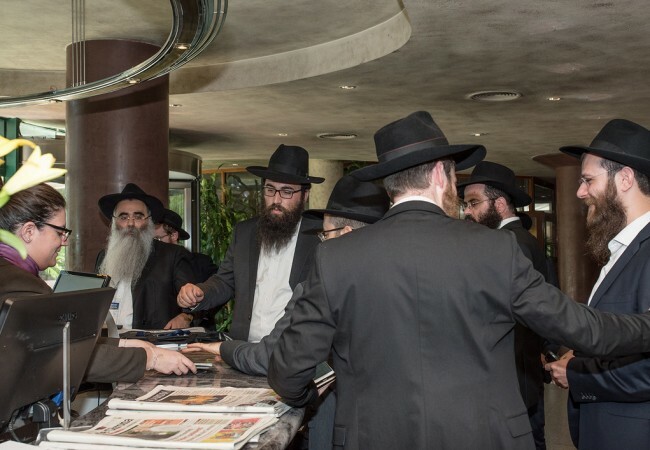 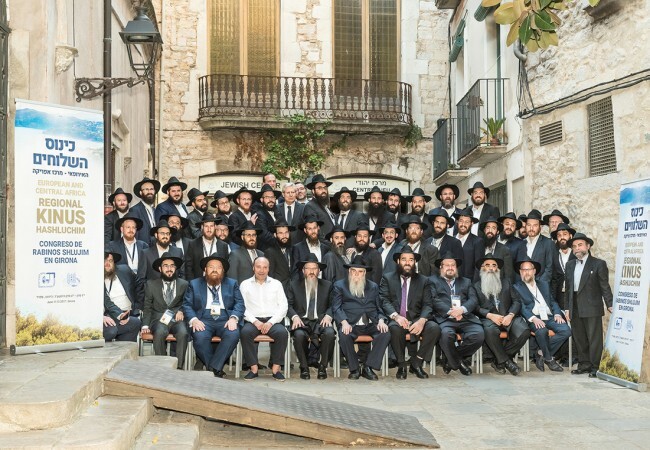 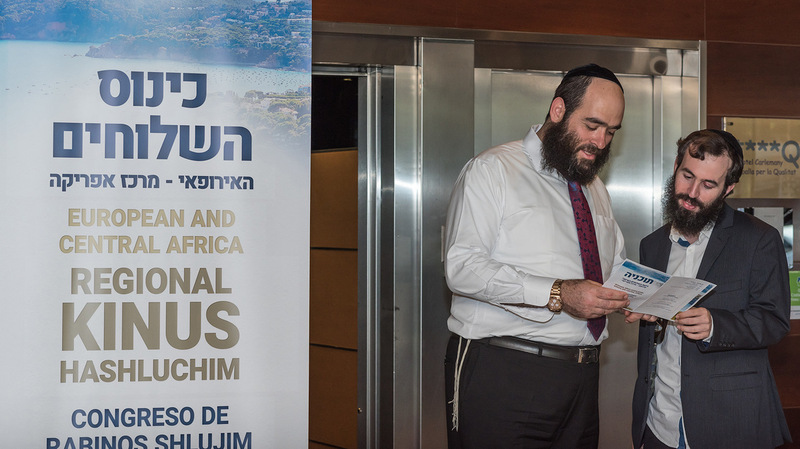 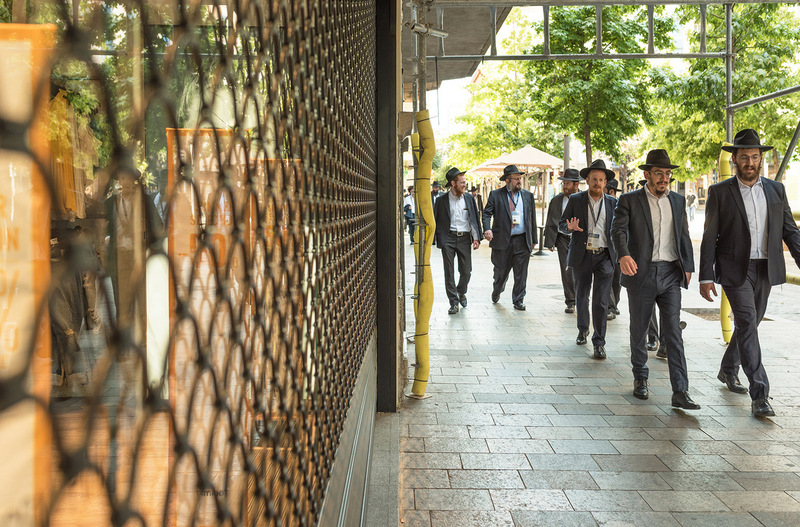 50 Rabbi’s from 26 countries across Europe and Africa gathered together to inspire one another, and share innovative ways to increase their activities in reaching every Jew in their respective places. 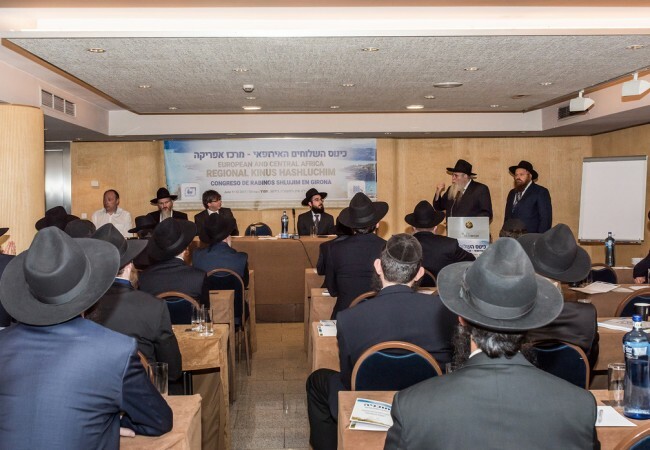 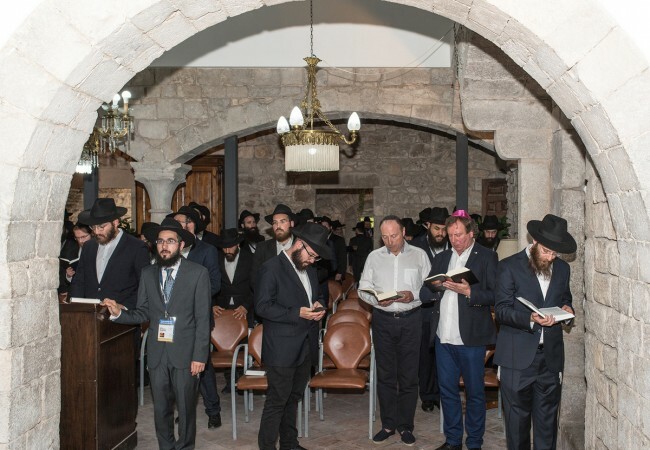 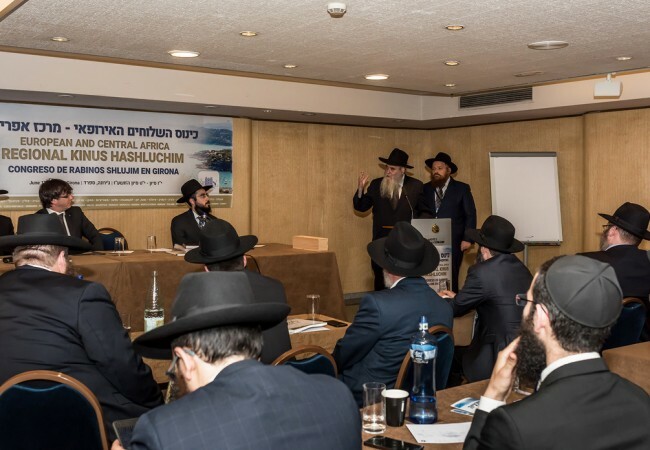 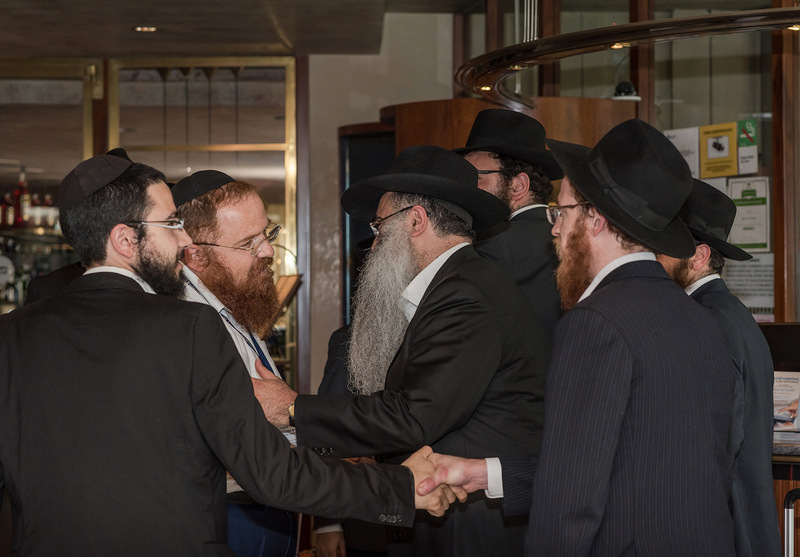 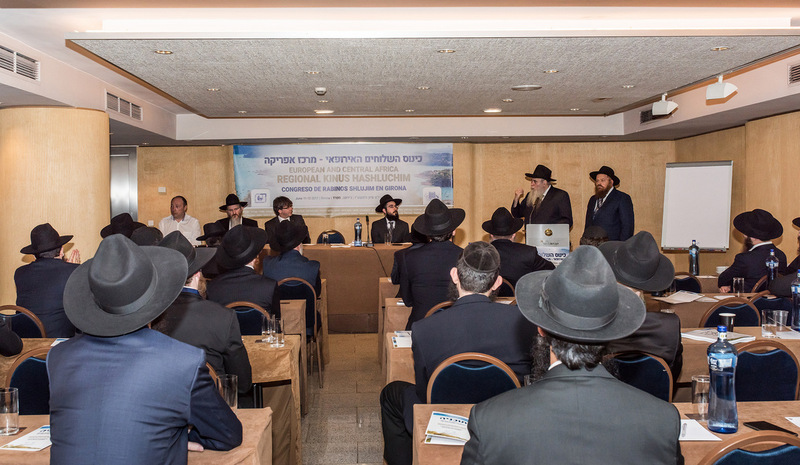 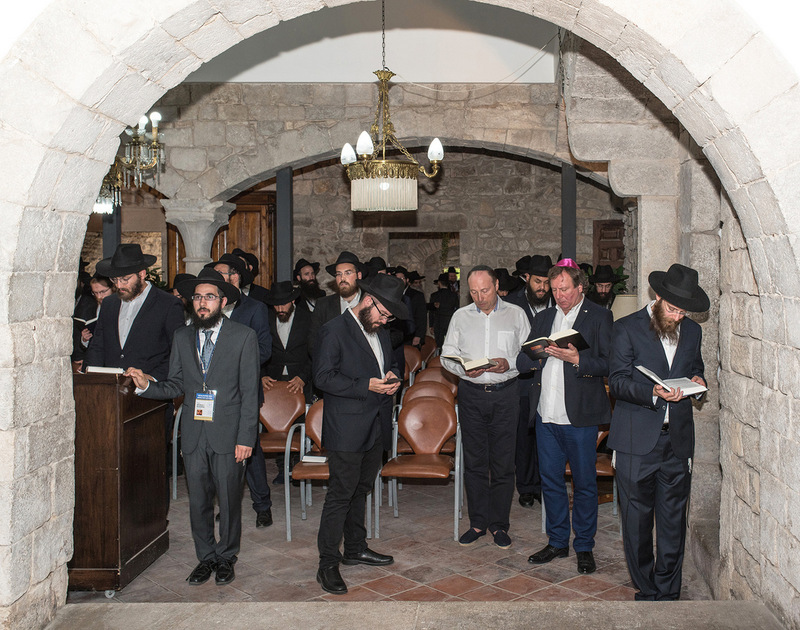 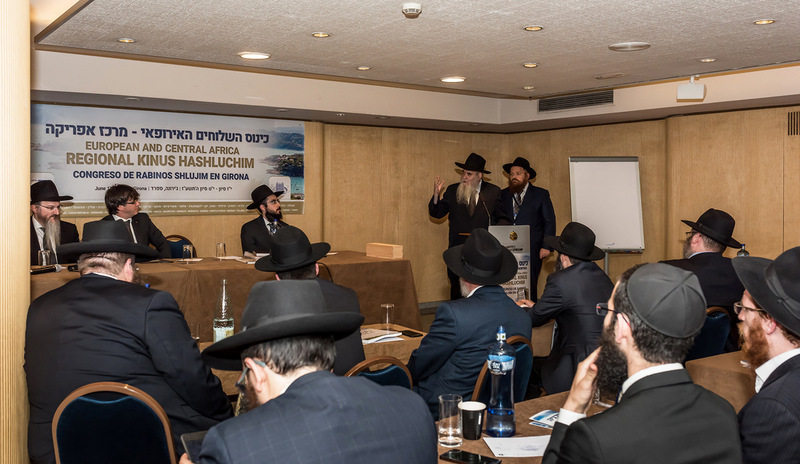 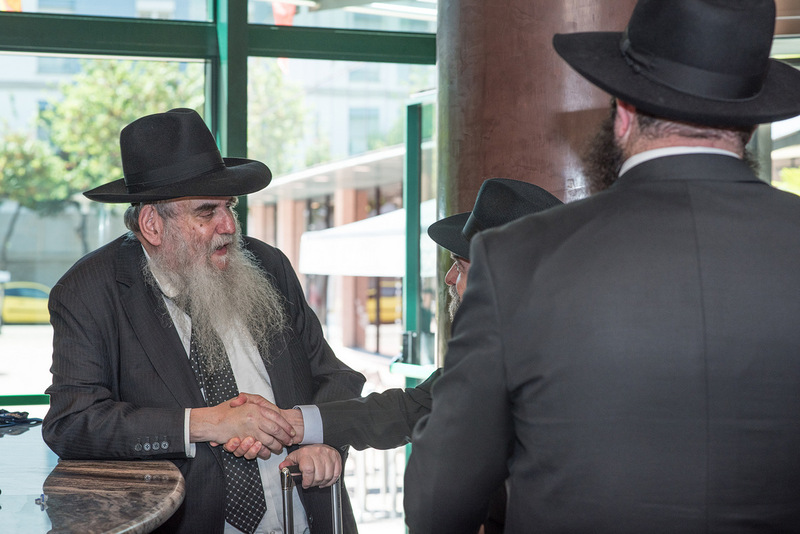 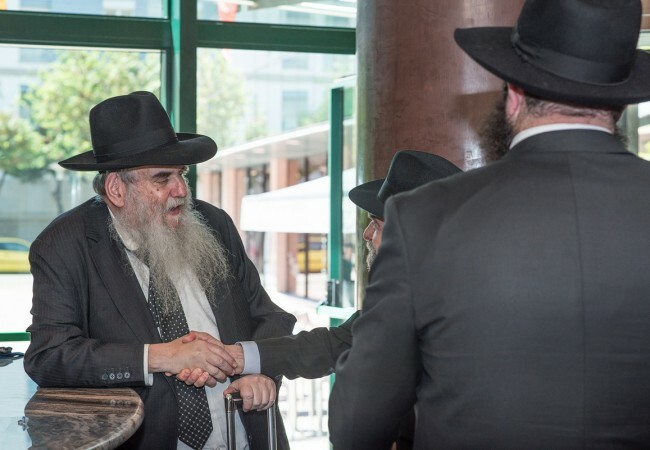 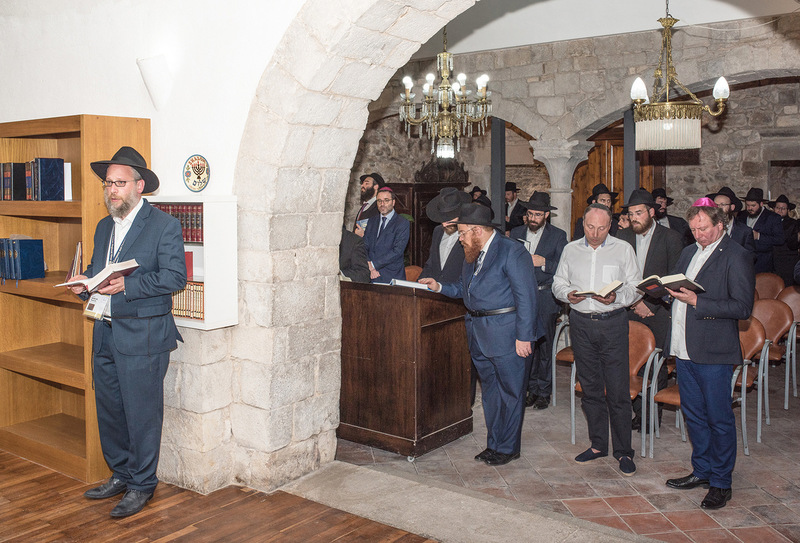 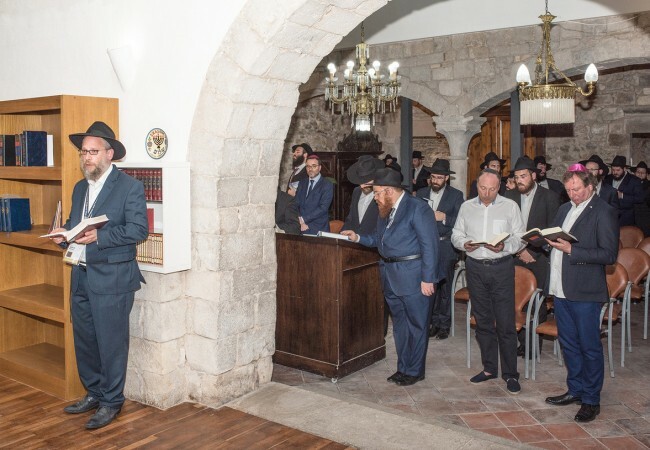 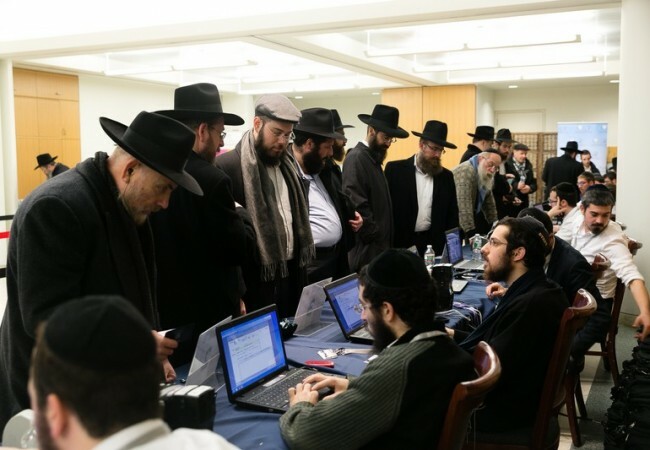 The conference opened with a ‘Kinus Torah’ led by Rabbi Mendy Chitrik from Istanbul, Turkey, Rabbi Mendel Hendel from Athens, Greece, Rabbi Eliezer Gurary from Krakow, Poland and Rabbi Greisman from Stockholm, Sweden. 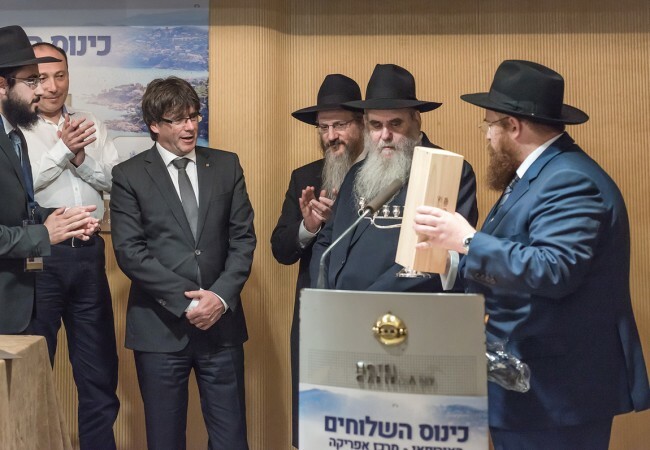 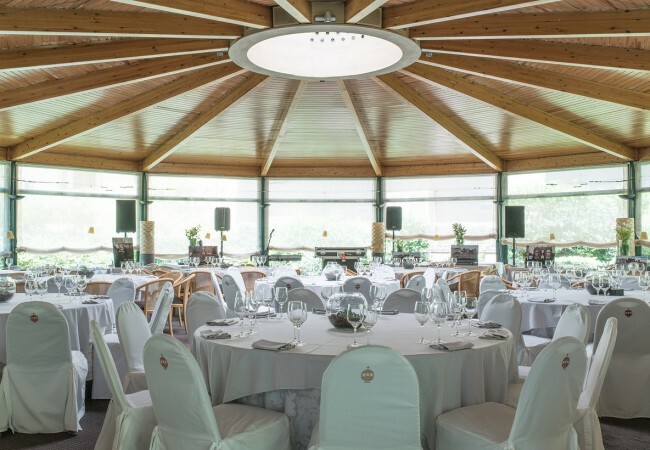 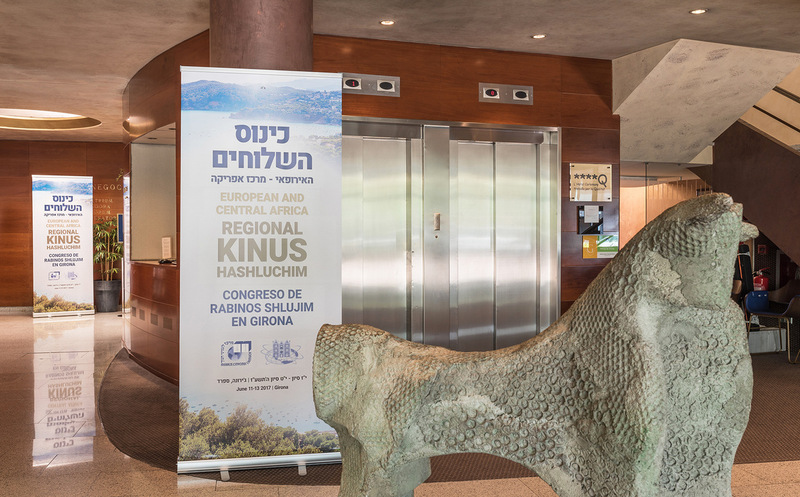 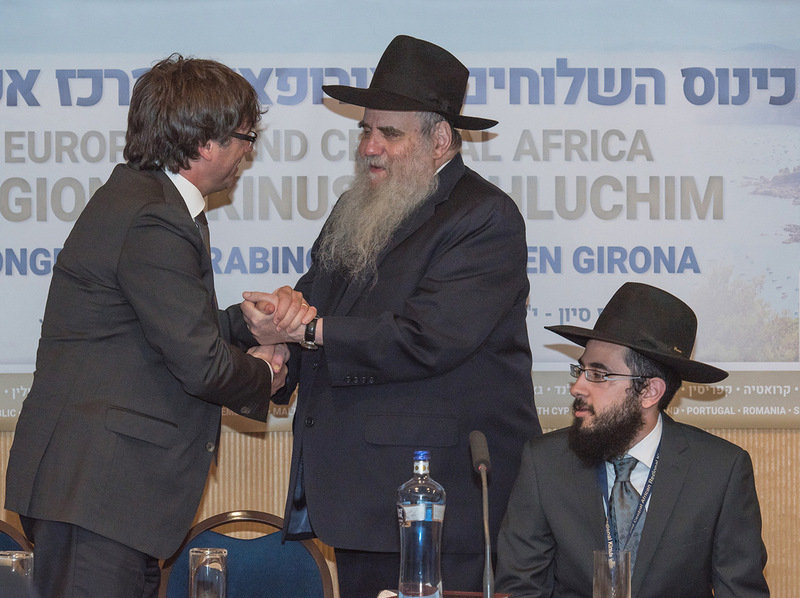 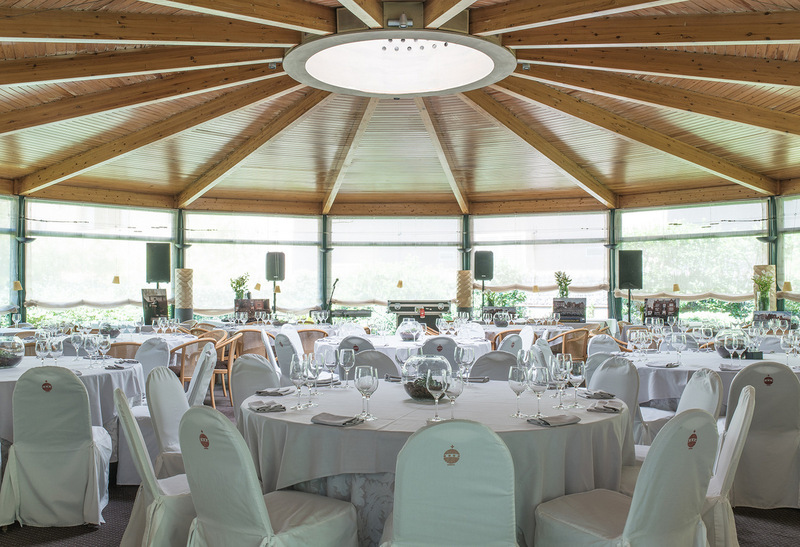 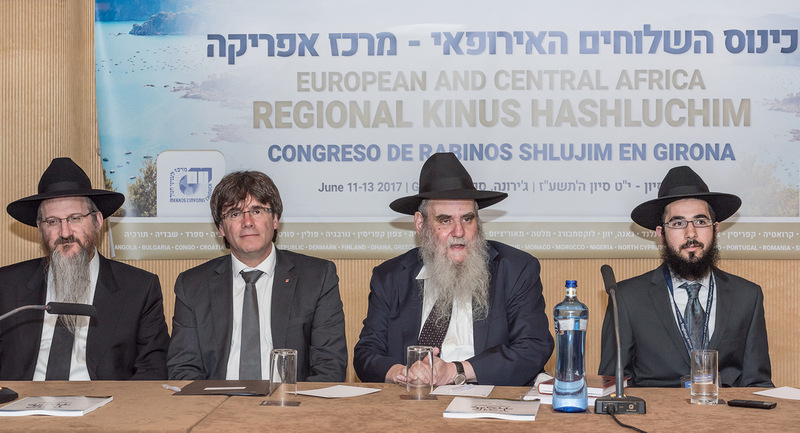 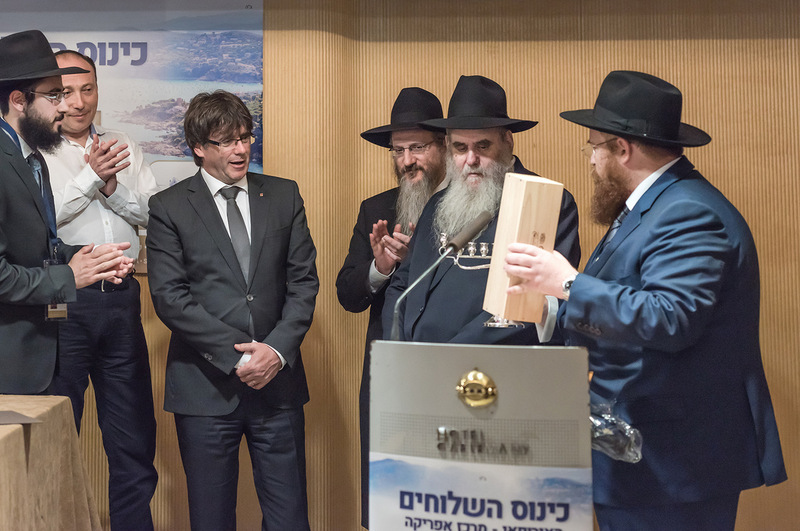 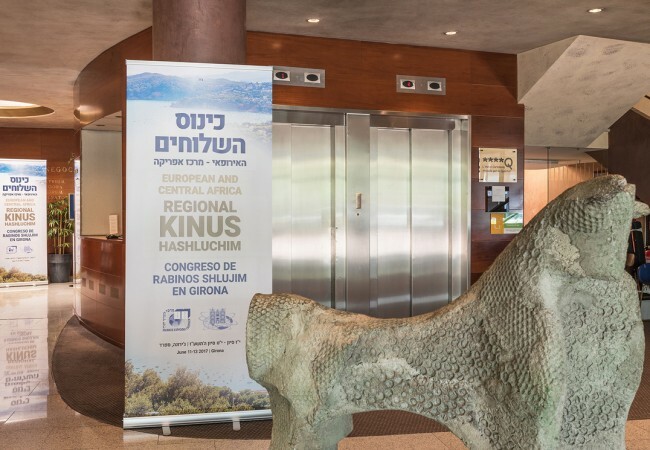 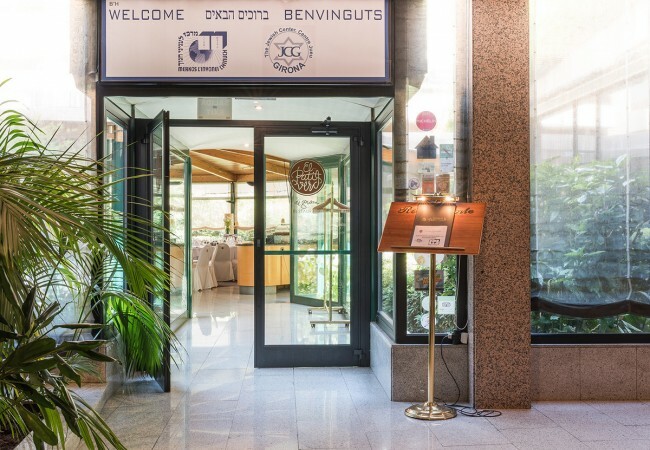 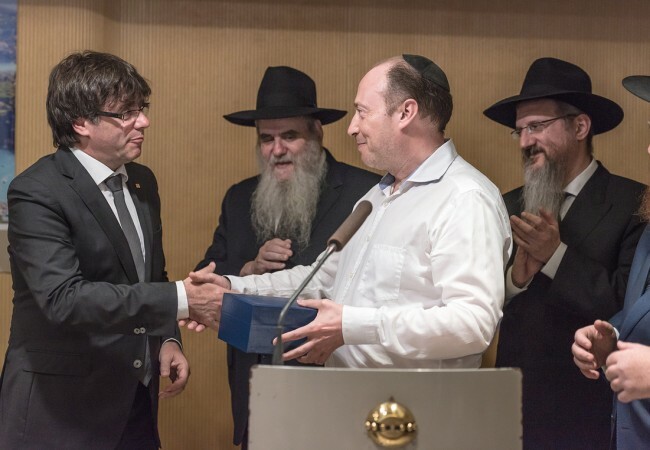 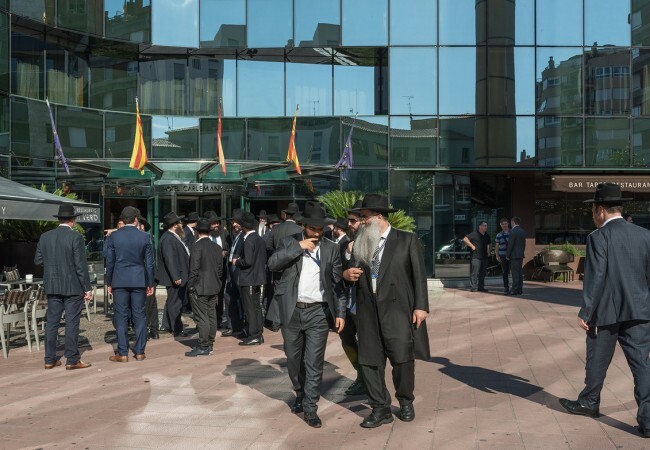 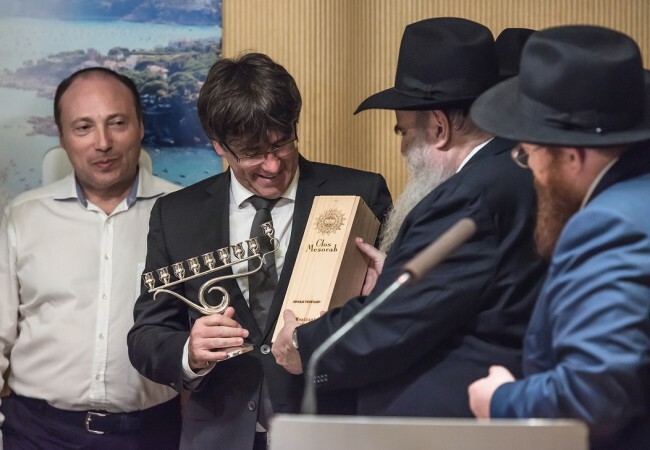 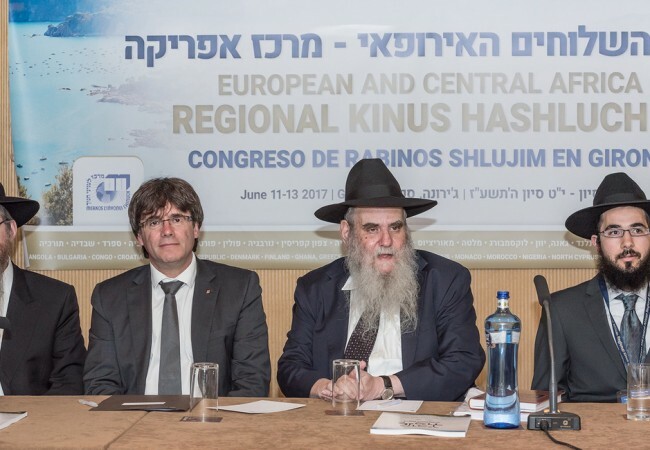 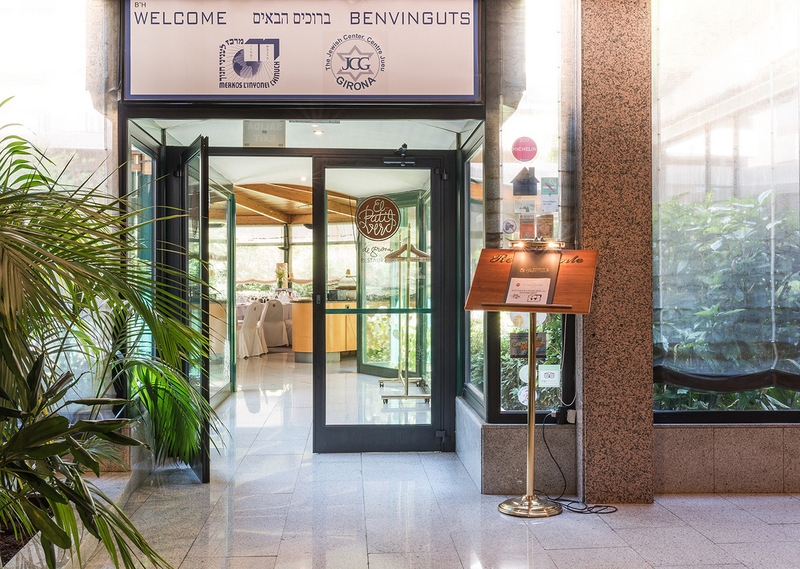 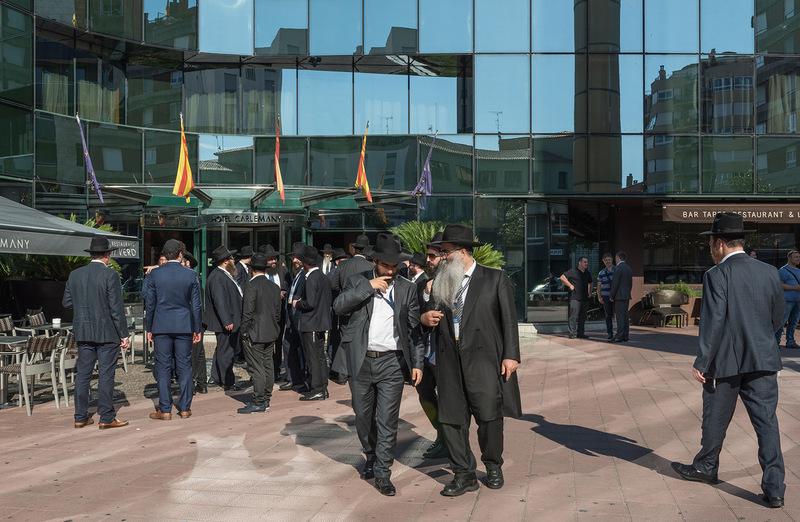 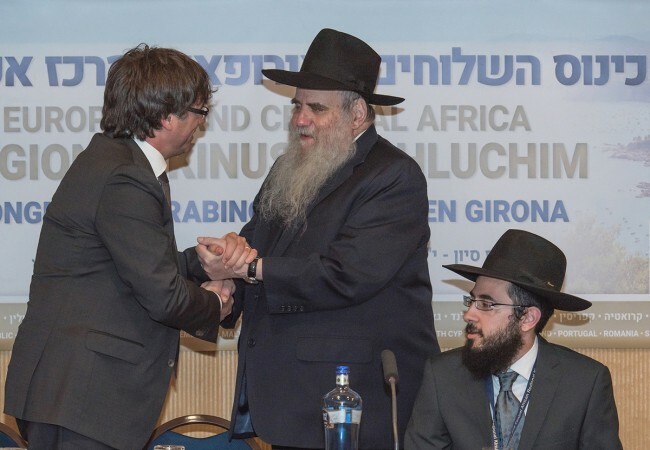 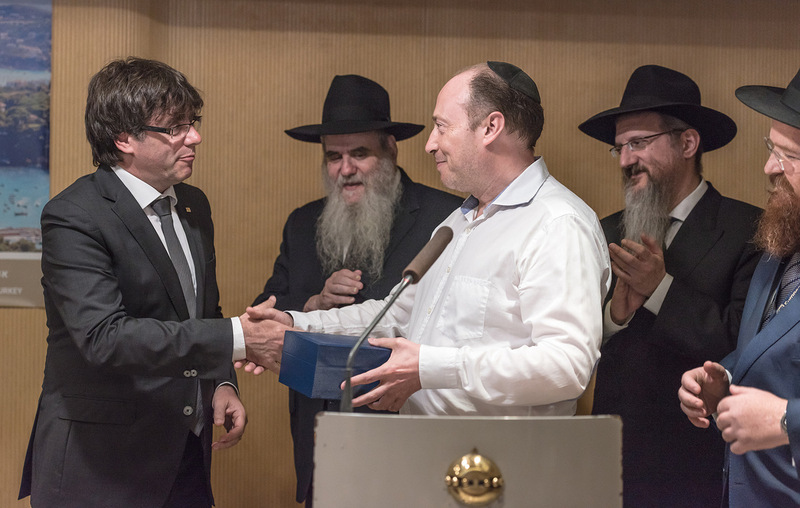 President of Catalunya, the Honorable Sr. Charles Puidgemont graced the opening morning of the conference and spoke warmly about the deep Jewish roots in Girona and his current appreciation of Jewish life flourishing once more in the city. 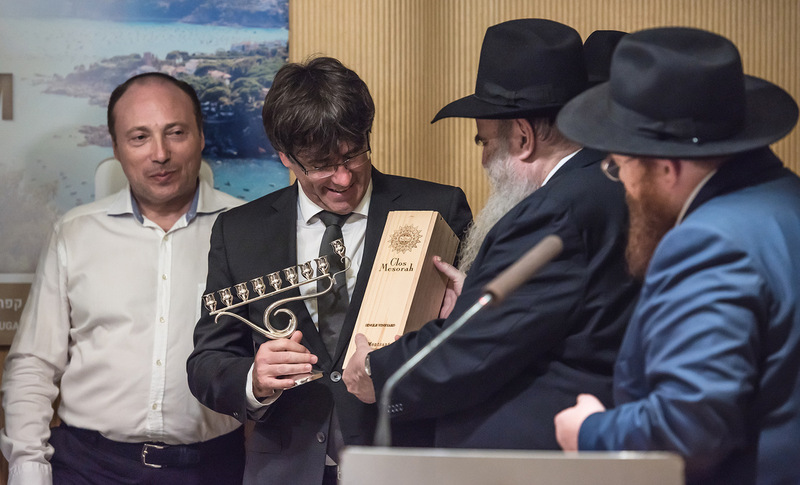 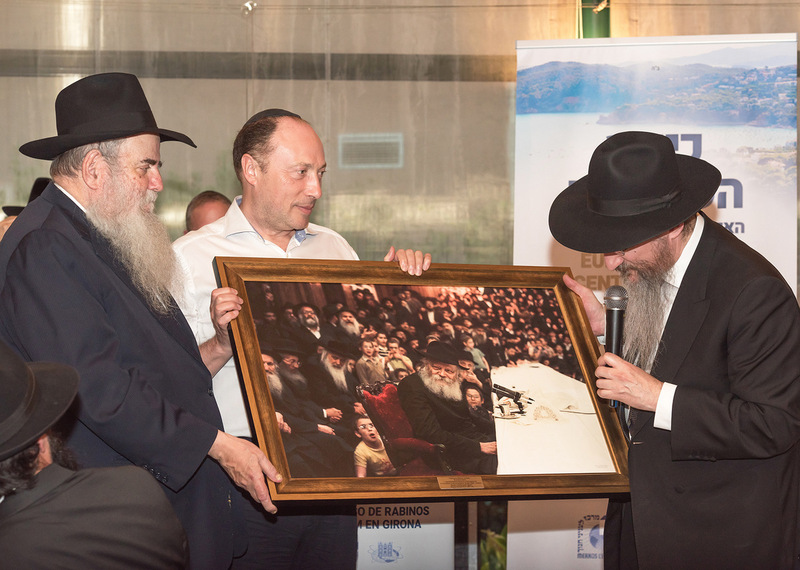 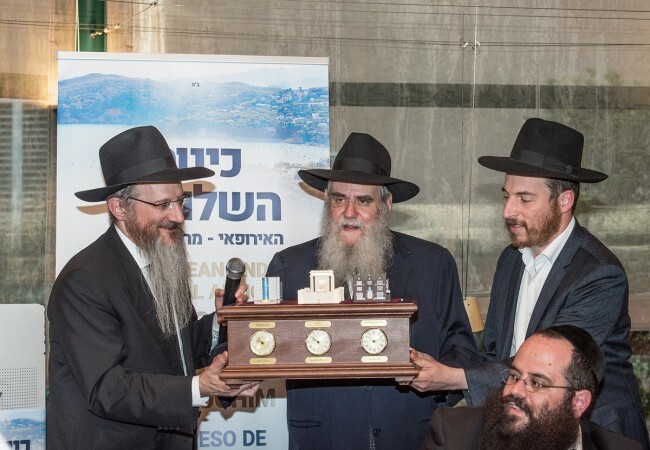 Vice chairman of Merkos L’inyonei Chinuch, Rabbi Moshe Yehuda Kotlarsky, presented the president with a Menorah on behalf of all the Shluchim and encouraged him to continue spreading light. 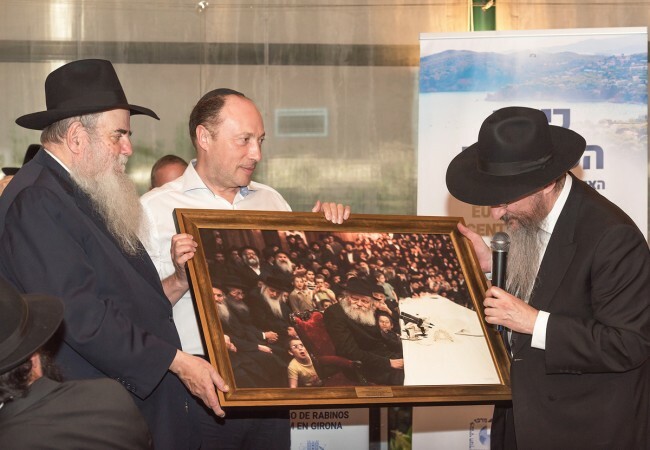 Rabbi Berel Lazar, chief rabbi of Russia, then thanked the president for his constant and persistent efforts in fighting anti-Semitism.